Welcome to Multilink Engineering: Certified APC Partner in SOHO, IT Power, Business Networks and Industry & Infrastructure Secure Power. 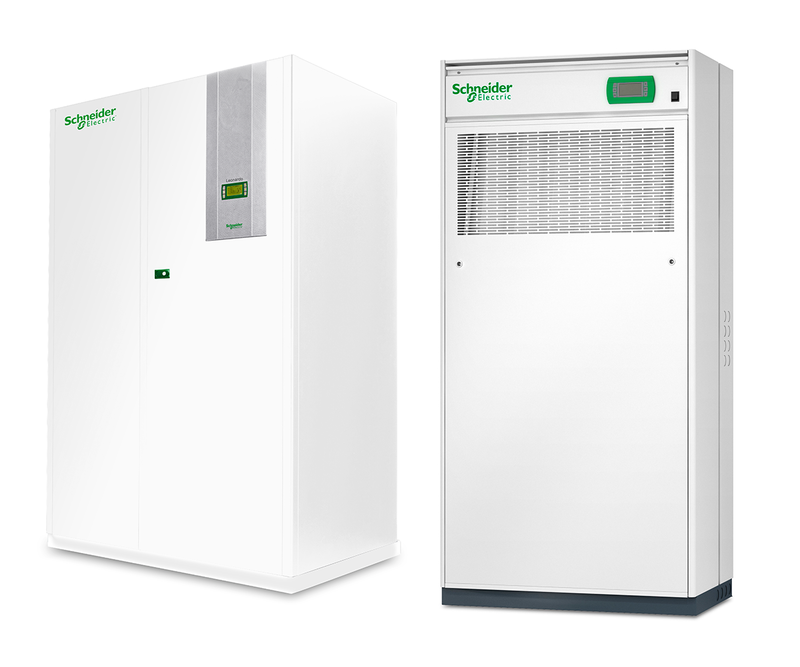 We are specialist provider of installation and maintenance services to Uninterrupted Power Supplies (UPS), UPS Battery System, DC Plant Maintenance, Data Center Maintenance Services, CCTV Cameras and Solar Power Systems. 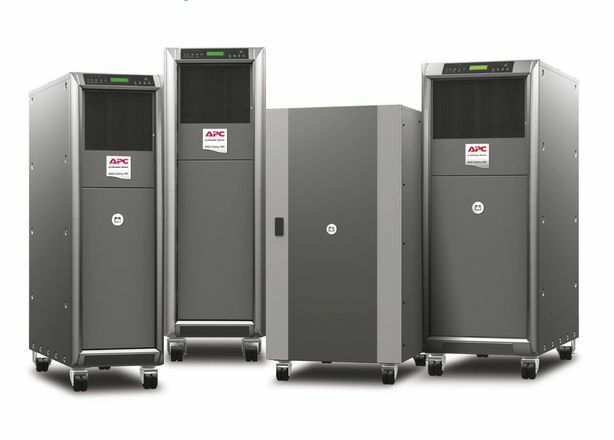 APC UPS Center, APC Sales & Installation Services. Every MLE technician carries state of the art testing equipment for fast diagnosis and efficient resolution. Our team works hard to ensure that your APC UPS systems are reliable and are working at their best. 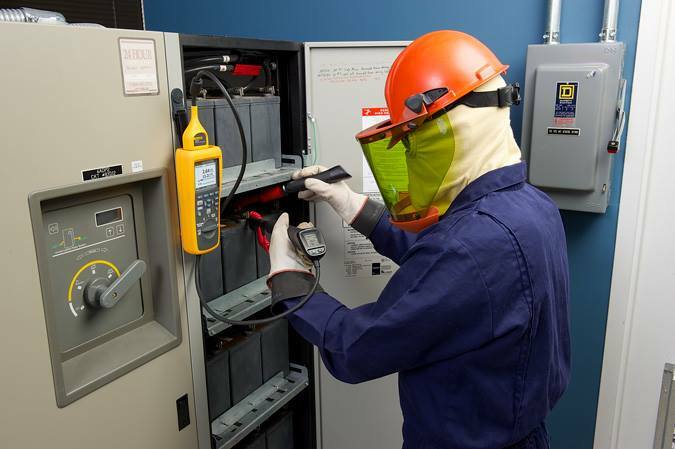 Our UPS Battery Services encompass all battery needs throughout their lifetimes. New battery installation and replacement of failing or deteriorated batteries keep facilities ready for any power emergency. Service plans not only keep systems operating at optimal levels, but also extend the life of batteries and other system components. 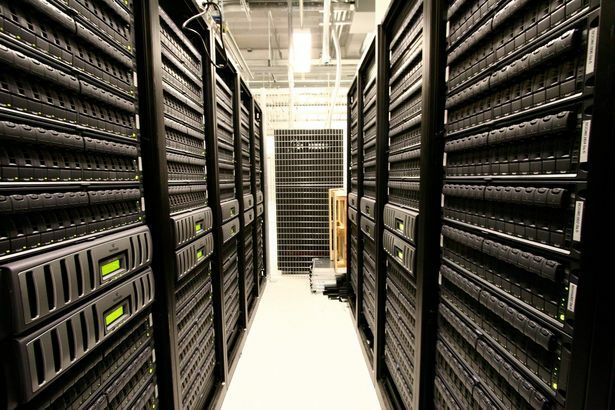 Support services for the data center can be generally defined as technical support, which provides assistance to help solve problems related to technology products.Technical support services for data centers help to address challenges with the servers, storage, software and networking equipment that constitute a data center, or the related processes involved in managing data center equipment. Data center support services can also include installing and configuring technical equipment.